SHAH ALAM (March 23): The Selangor Government has plans to continue with its Compliance and Enforcement Programme or “whitening“ process on illegal factories housed especially on agricultural land, which it carried out some years ago. 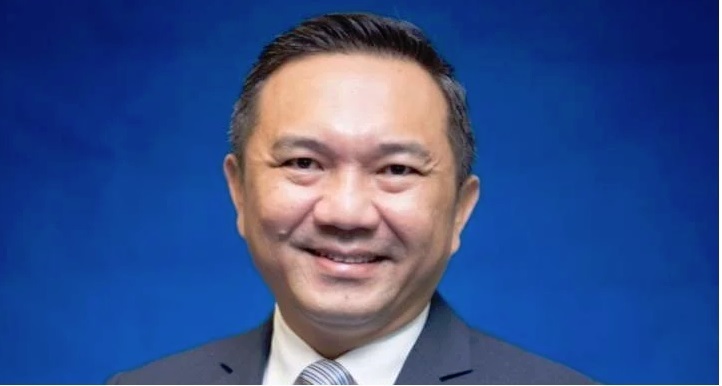 The State Local Government, Public Transport and New Village Development Committee chairman Ng Sze Han (pictured) said the matter was decided by the State Executive Council (MMKN) on Feb 20. "Through the programme, the MMKN would allow the illegal factories to clean up their act and take appropriate measures within a limited time frame, after which there would be strict enforcement. "Strict action will be taken against registered land owners on land use violations and factory operators who set up their plants on land that was not meant for industrial use," he said to a question from Azmizam Zaman Huri (PKR-Port Klang) during the State Legislative Assembly here, yesterday. Azmizam wanted to know the number of illegal plants that had stopped operations and closed in the State. Ng (DAP-Kinrara) added that 630 factories had undergone the “whitening” process in the previous programme that was launched between July 2006 and Dec 2015. "The whitening process requires them to have approval for the terms to be changed and permission for building and planning. The Hulu Langat district recorded the highest number with 236 factories that were whitened followed by Klang with 113 factories,” he said. Meanwhile, at a press conference later, Ng said there were more than 1,000 factories built on agricultural land and through the programme which would be implemented in about two months, the state government would help in changing the land status from “agriculture” to “industrial”. He said the method to be adopted would also be different compared to what was done before so as to ensure that more factories were “whitened”. "Prior to this, factory operators had not been cooperative often giving excuses. I am confident that after the launch of this new programme there would be no more excuses to say that they are not aware of the existence of the whitening process as notice will be given to the affected factories,” he said.